Click is Right is a fun and affordable lucky game! 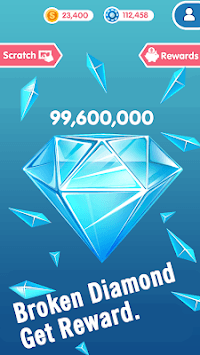 Click the screen to break the diamonds and you can get BIG bonus. The more diamonds you break, the more rewards you will win! 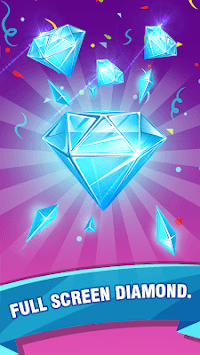 With click is Right, you can enjoy the fast paced excitement of breaking the diamonds. How many diamonds can you click? 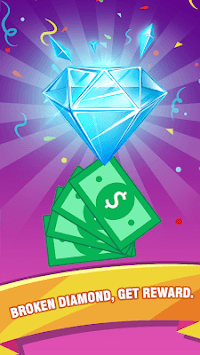 Take a break from your stressful day and and win large fortunes while clicking the diamonds!